I promise you I am not biased, but Titus O'Neil continues to shine in the community. This week, he treated over 2,000 children and their families to see the hit movie, Black Panther. His work in the community makes it really hard to root against him. It will be nice to see him wear WWE gold one day. Perhaps an Intercontinental Championship run. While he is not doing it for any special pushes, it would be nice for kids to say, The WWE IC champion gave me free tickets to see Black Panther. Since it just aired in many local markets, I will include Brandi Rhodes' victory over Karen Q in the Women of Honor Championship Tournament. The match was good, but that finish though! Rhodes' pretended to be hurt and when Q came closer to her, she rolled her up for the 1-2-3. It will be interesting to see if she makes an adjustment in the next round. It will be hard to believe someone will get caught with the same trick in the next round. Booker T's Reality of Wrestling held an All-Women's Invitational where three African-American participated. Angela, Sahara, and Kiera Hogan each proved how far African-American has come. While it is an accomplishment to have women's wrestling showcased, to see three African-American women on one show is amazing. Check out the full show by clicking the video above. After a recent domestic incident a couple of months ago, former WWE Cruiserweight Champion, Rich Swann has not been seen on television since. 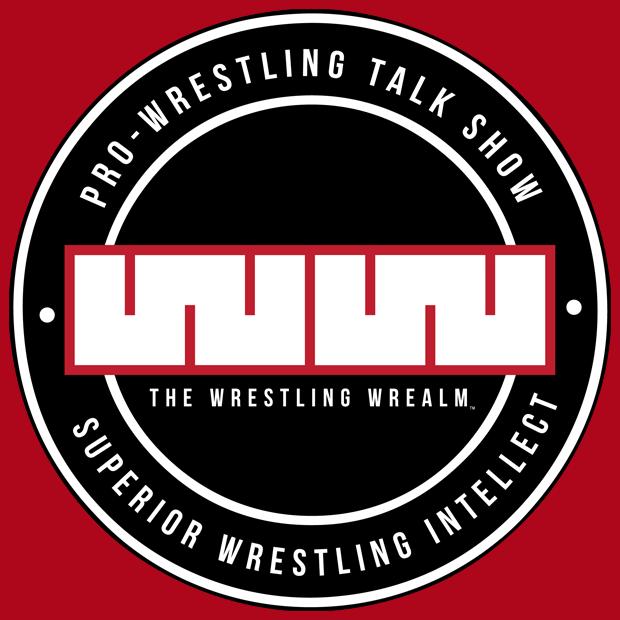 Last week, WWE and Swann mutually parted ways. Since it was a mutual parting, this leaves the question, will he return? We know in wrestling, there is saying, never say never. I believe that is the same in this case. If Swann goes around the world and makes himself a household name, it will be hard to believe that he will not return to the WWE. Only time will tell. 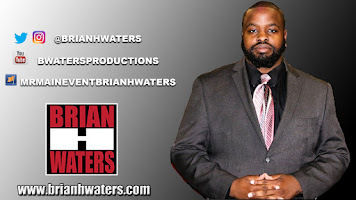 Follow me @BrianHWaters and Subscribe to the @WrestlingWrealm on YouTube.